The materials could be used for a wide variety of dental complications such as the prevention and treatment of tooth decay or tooth sensitivity—also known as dentin hypersensitivity. 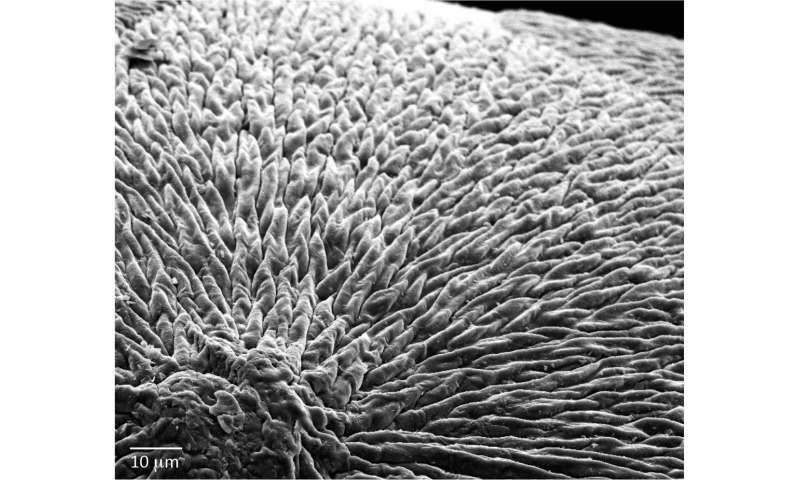 Dr. Sherif Elsharkawy, a dentist and first author of the study from Queen Mary's School of Engineering and Materials Science, said: "This is exciting because the simplicity and versatility of the mineralisation platform opens up opportunities to treat and regenerate dental tissues. 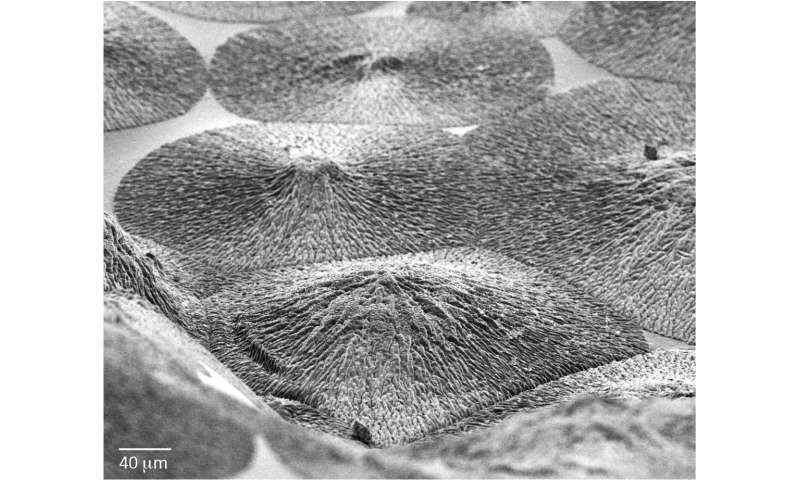 For example, we could develop acid resistant bandages that can infiltrate, mineralise, and shield exposed dentinal tubules of human teeth for the treatment of dentin hypersensitivity." 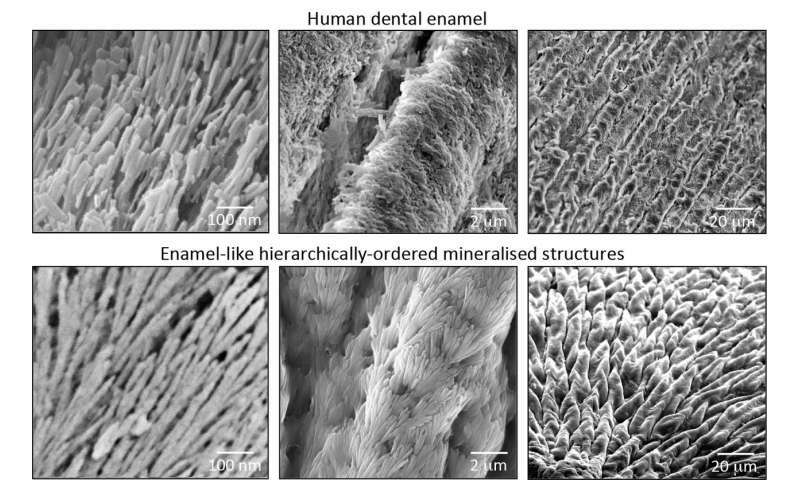 The mechanism that has been developed is based on a specific protein material that is able to trigger and guide the growth of apatite nanocrystals at multiple scales—similarly to how these crystals grow when dental enamel develops in our body. This structural organisation is critical for the outstanding physical properties exhibited by natural dental enamel. Don't we discover such material once or twice a year since the early 2000s ?